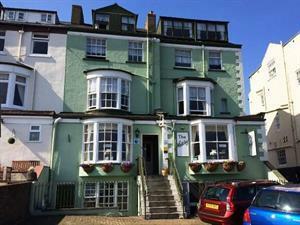 Elegant period property with views from the South Cliff to the sea. Ideally placed for conference centre and all local amenities. Licensed family run hotel, quiet location overlooking Peasholm Park, yet within minutes of North Bay and the Town. 10 en-suite bedrooms to accommodate 1-5 people. Continental, full English or vegetarian breakfast included. 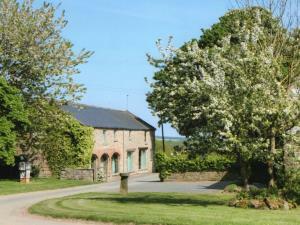 A beautiful barn conversion of three, two bedroomed holiday cottages all with en-suite facilities in the national parks. Scarborough - eight miles, Whitby - 10 miles. We also have a one bedroom cottage, Honeysuckle. 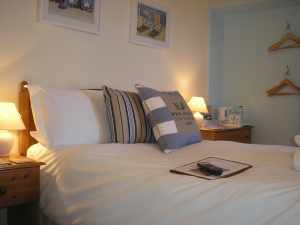 Highly recommended licensed guest house, only one minute from Spa Complex and beach. Bedrooms furnished to a high standard. A warm welcome awaits. 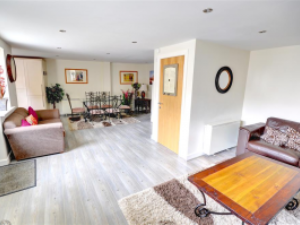 Rose-Dene is a family run guest house situated in the north side of Scarborough, near Peasholm Park, offering excellent quality ensuite accommodation. 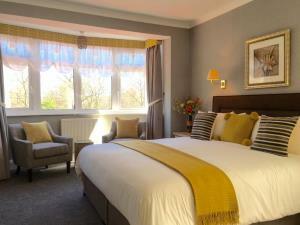 Clifftop hotel overlooking the bay close to the town centre and golf course. An ideal location for a relaxing holiday. Reduced rates available for 2 night stay or more during low season. Wrea Head Hall is a romantic Gothic mansion, set in a secluded location on the edge of Scarborough and the North York Moors. Centrally situated, close to bus and rail stations and all amenities. Ian and Virginia welcome you to their friendly, non-smoking guest house. 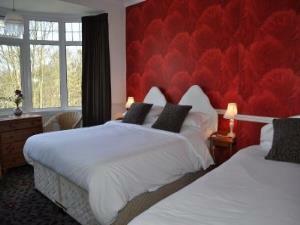 All rooms are en-suite, centrally heated with digital TVs and drinks trays. Enjoy one of our hearty breakfasts to set you up for the day (special diets catered for). Small family-run hotel situated in an elevated position overlooking the North Bay and close to the town centre. 100% non-smoking. Need a base to explore our Stunning North Yorkshire Coastline or just sit back and relax , look no further than Abbot's Leigh. We are a short stroll fom Crescent Gardens, Beach, Glen Gardens, Town Centre, Bus & Rail Stations.